These few months, I had cravings for churros so badly, I just buy them to satisfy my cravings regardless of where I am. I must say, this little choux pastry is not very cheap. 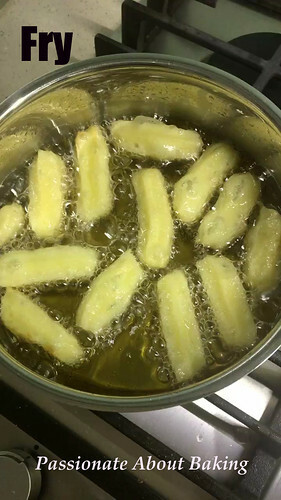 I know that I can make it easily, but I got put off when I had to fry them. Somehow, the cravings got the better of me. I finally threw in the towel - I made it myself. No regrets for doing it this once. Because after an overdose of making and eating this, it curbed my cravings for a long time now. After searching for a few recipes, I found Martha Stewart's recipe more comfortable to achieve. 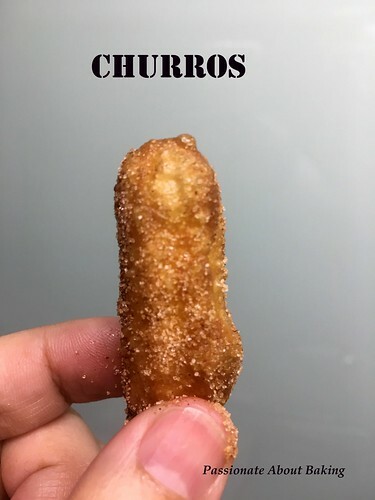 Although there were blistles on my churros after frying, it was crispy on the outside and very light inside. 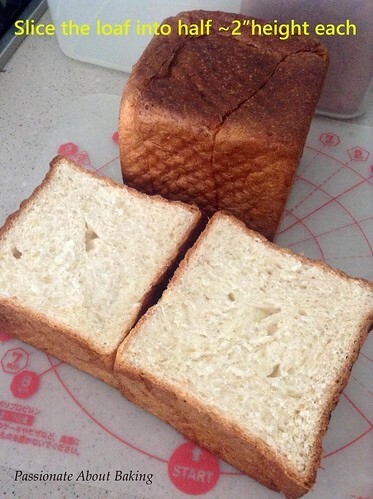 It's different from the ones I purchased outside, where the inside is dense and thick. I fell in love with this churros immediately. Coat with sugar and cinnamon and it was truly heaven for me. When the next time my cravings return, I shall try with other flavours. But my favourite shall always be the classic - sugar and cinnamon. 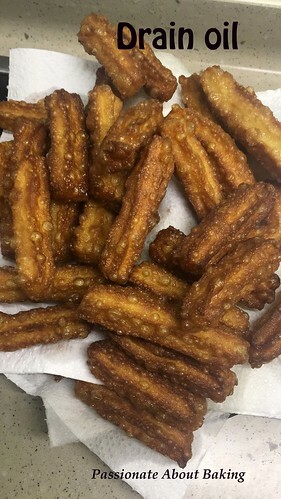 Recipe for Churros, adapted from Martha Stewart. 1. 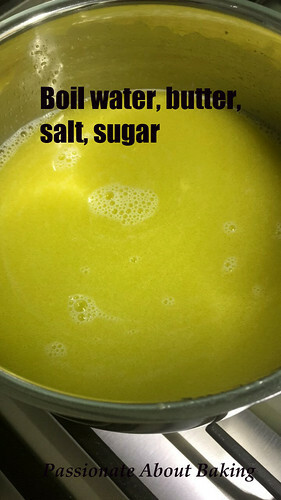 In a medium saucepan, combine 1 cup water, butter, sugar, and salt; bring to a boil over medium-high heat. 2. Reduce heat to low, and sift in flour, stirring for 1 minute. 4. 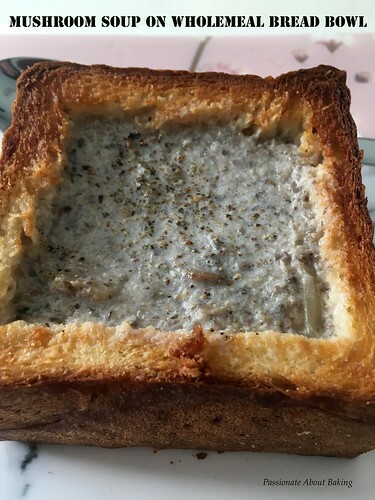 Spoon mixture into a pastry bag fitted with a large open-star tip. 5. Heat 3 inches oil in a small pot. 6. Holding pastry bag a few inches above the oil, squeeze out batter, snipping off 4-inch lengths with a knife. 7. 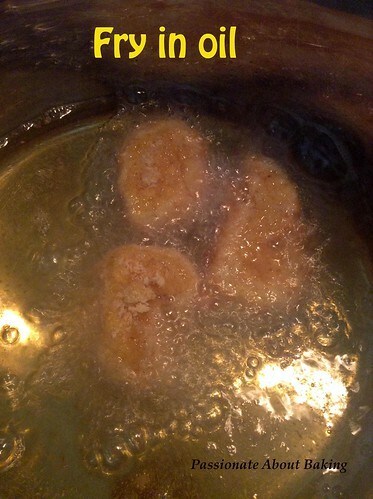 Fry, flipping once, until deep golden brown all over, about 4 minutes. 8. 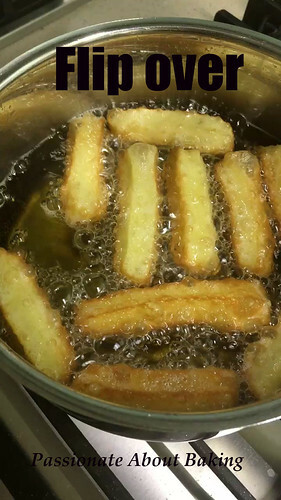 Using a slotted spoon, transfer churros to a paper towel-lined baking sheet to drain. 9. 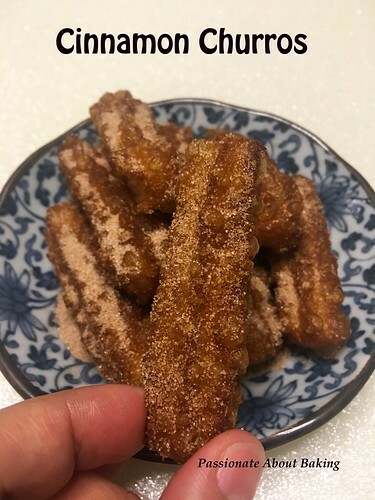 Roll churros in sugar and cinnamon while still warm. 10. Serve with chocolate sauce if required. 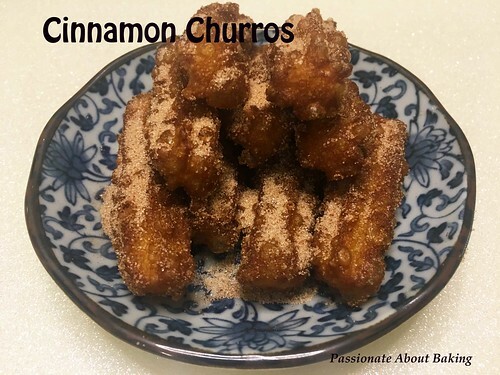 Enjoy your homemade churros! And say goodbye to storebought ones! It had been a while since my baking friends and I had a gathering. I suggested to come to my house this time for our gathering since I had moved to a new place last year. It was a simple gathering with potluck where they cook and bake very delicious food. We had curry devil, scotch eggs, chutney, mango cake and sakura panna cotta. I also made lemongrass drink and a salad. They were all yummy homemade goodies. And of course, we also had some store bought food too! With these group of baking and cooking experts, I decided baking a roast chicken might suit their taste. 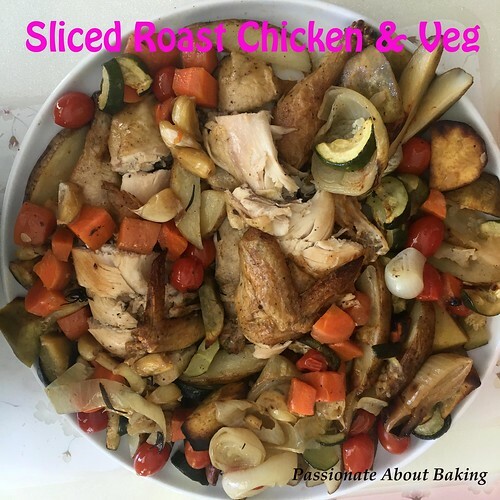 So I made Jamie Oliver's Roast Chicken with roast vegetables. I was glad they like it! The roast chicken was soft and tender and flavourful. The roast vegetables were crisp but soft. This is truly one easy and impressive dish to whip up for a function! 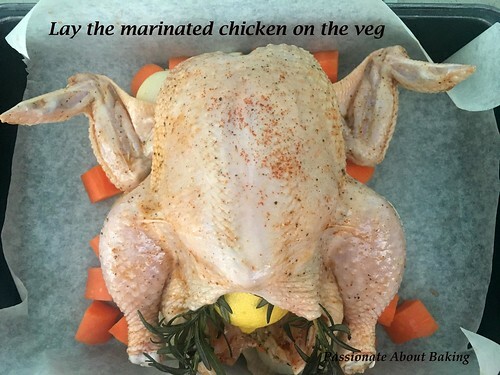 Recipe for Roast Chicken with roast vegetables, adapted from Jamie Oliver. 1. 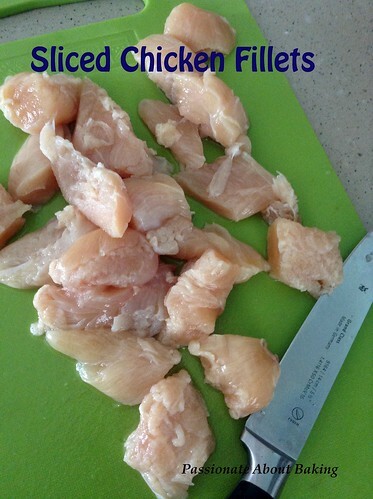 Remove the chicken from the fridge 30 minutes before you want to cook it, to let it come up to room temperature. 3. 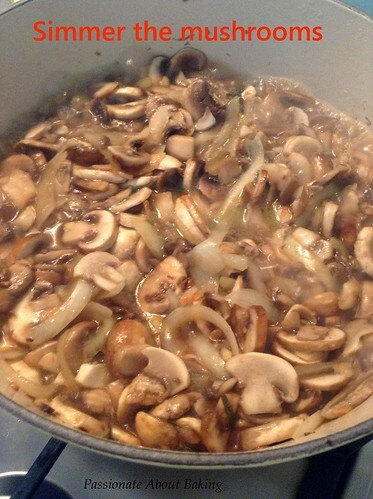 Wash and roughly chop the vegetables.Break the garlic bulb into cloves, leaving them unpeeled. 4. 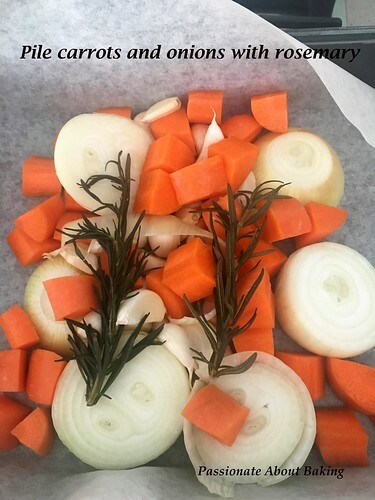 Pile all the veg, garlic and herbs into the middle of a large roasting tray and drizzle with oil. 5. Drizzle the chicken with oil and season well with sea salt, black pepper and paprika, then rub all over the bird. Place the chicken on top of the vegetables. 6. Carefully prick the lemon all over, using the tip of a sharp knife. 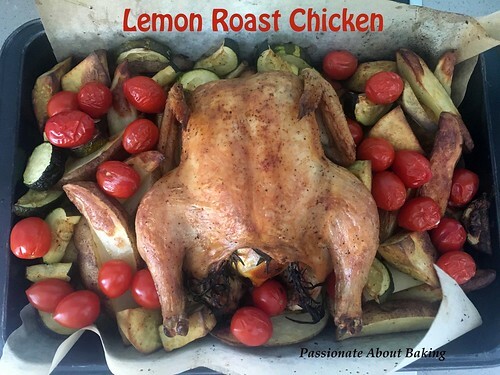 Put the lemon inside the chicken’s cavity, with the bunch of herbs. 7. Place the tray in the oven, then turn the heat down immediately to 200°C and cook for 45mins. 8. Add in the vegetables after 45mins of cooking. The vegetables would have been mixed with olive oil, black pepper, salt and paprika. 9. Continue cooking for another 45mins. 10. When the chicken is cooked, take the tray out of the oven and transfer the chicken to a board to rest for 15 minutes or so. 11. To carve your chicken, carefully cut down between the leg and the breast. Cut through the joint and pull the leg off. 12. Repeat on the other side, then cut each leg between the thigh and the drumstick. 13. Finally, arrange the chicken and the vegetable on a plate and serve. 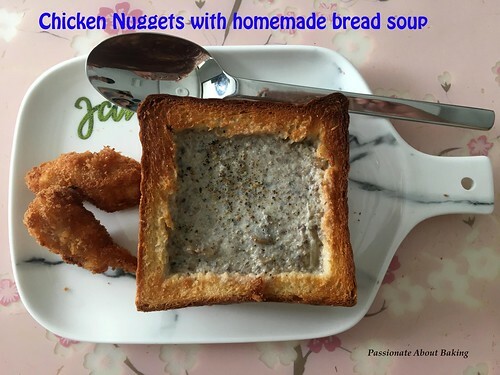 On my previous post, I made soup with chicken nuggets. Here, I'll be sharing on how good and easy the chicken nuggets are! 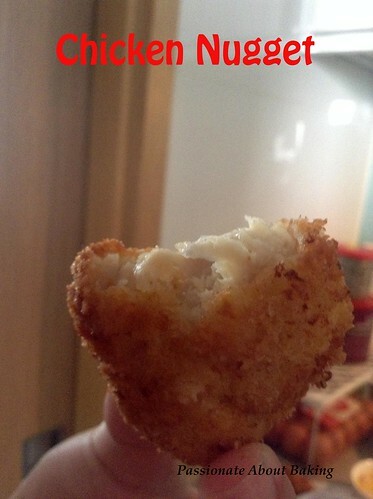 I didn't realise chicken nuggets can be so easy and good making it myself. I would try not to buy ready ones in future! 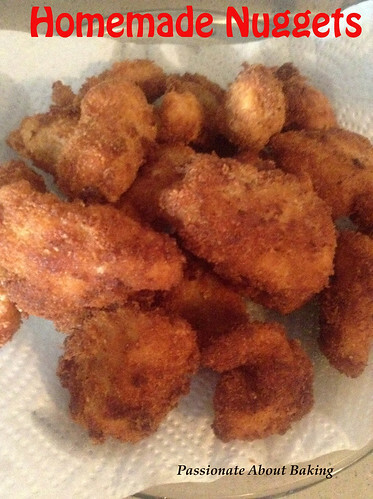 Recipe for Chicken Nuggets, adapted from Food Network. 1. 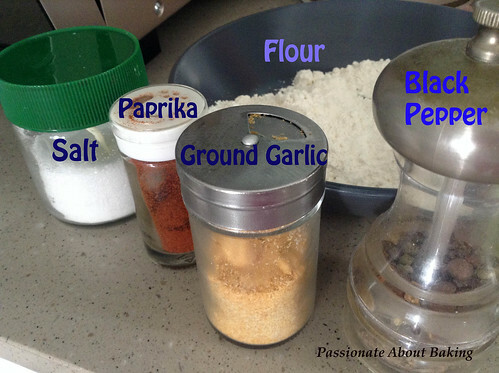 Place the flour and the spices in a bowl. 2. 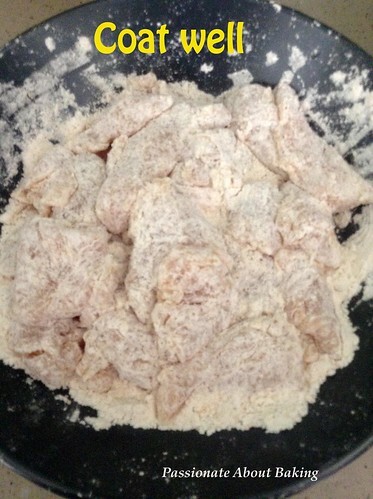 Put the chicken pieces in and toss to coat all. Set aside to rest. 3. 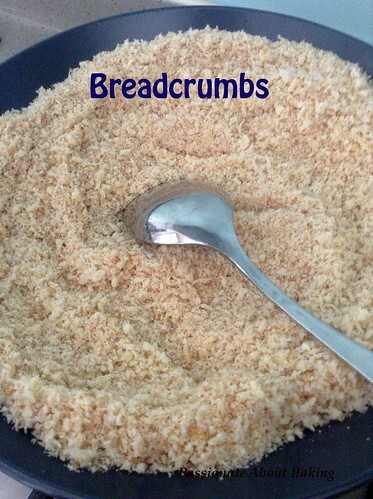 Place the breadcrumbs on a plate and set aside. 4. 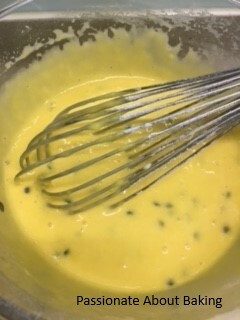 Whisk the egg in a medium bowl. 5. Heat the vegetable oil in a large frying pan over medium-high heat. 6. 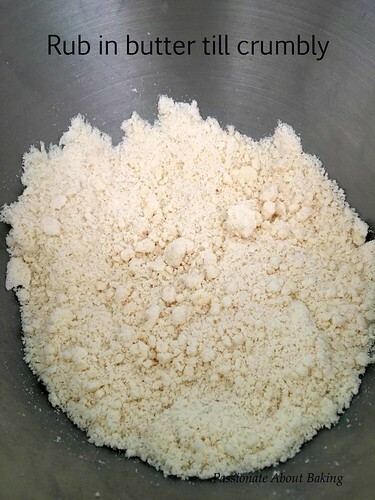 Remove a piece of chicken from the flour, dip in the egg mixture, then the breadcrumbs, gently pressing the crumbs into the chicken and place in the oil to fry till brown. 7. Use a tong to transfer the chicken nuggets to a paper-towel-lined plate. 8. 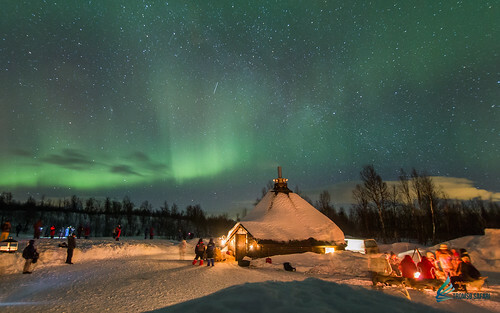 Salt, if desired, while hot and serve. 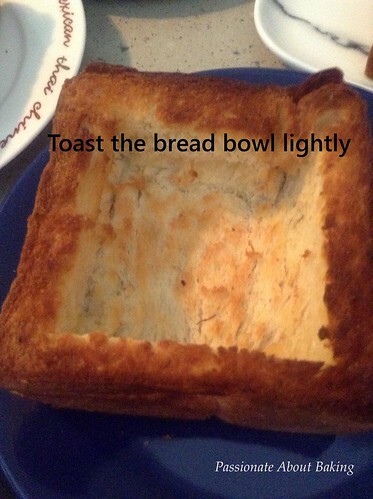 Use stale bread, or I used bread from my bread bowls. 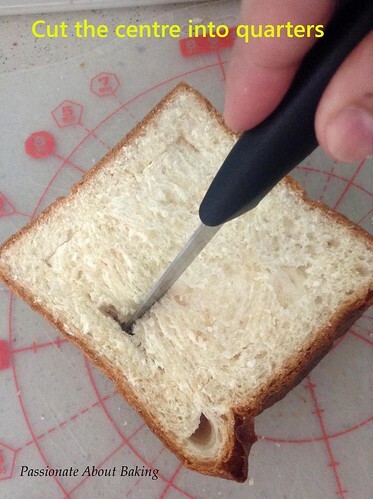 5 slices of stale bread, if using it. 1. Bake in 140C fan oven for 10mins till browned. 3. 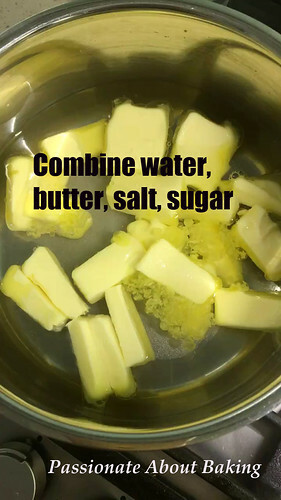 Blend them in a blender till fine. 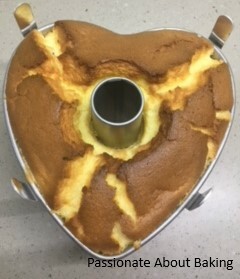 A frosted cake is made usually with an occasion or a request. 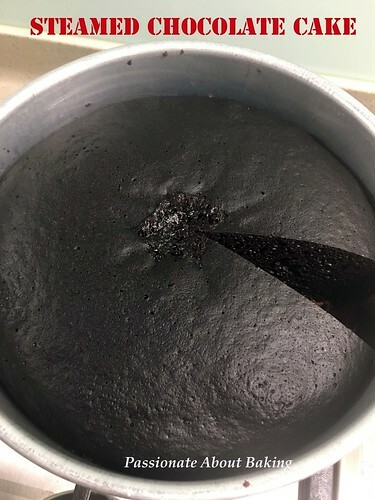 However, I had a sudden urge to bake a nice chocolate cake recently. 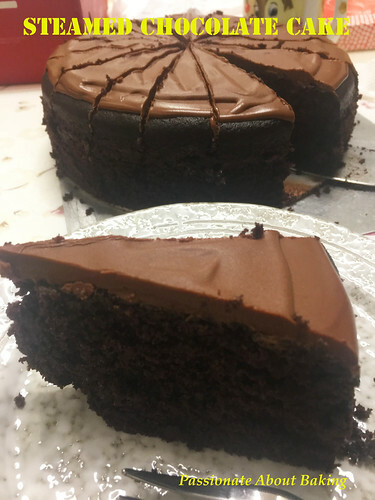 One recipe that got me tempted was this One-Bowl Milk Chocolate cake. 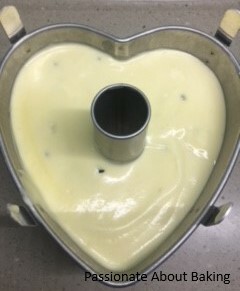 But at that time, my helper was on home leave, so I couldn't find the time to bake it. 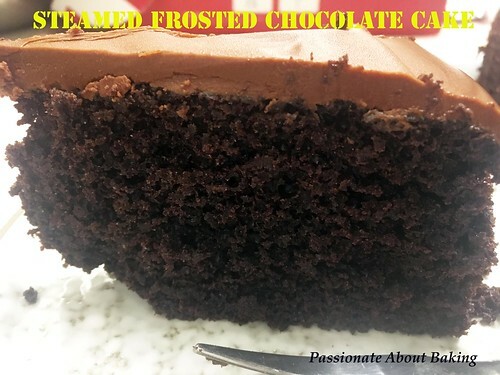 Then, I saw Zoe's post on this Steamed Chocolate Cake and I was sold! It answered my temptation for baking a good chocolate cake. So I decided to bake Zoe's cake instead. 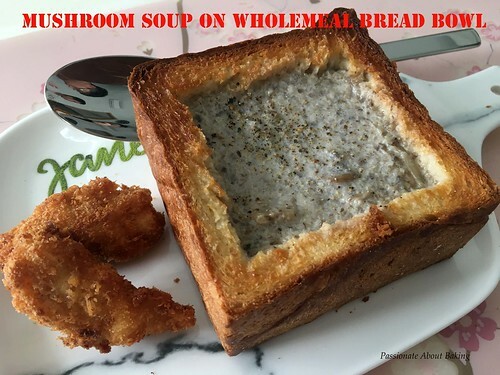 It was really simple, and it tasted moist and soft too! 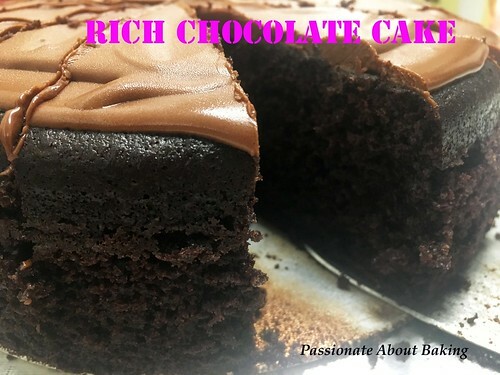 I really like her recipe and I'm sure to make it often to satisfy my craving for chocolate cakes! Recording the recipe for my own reference. I strongly encourage you to try this cake. You'll be hooked. 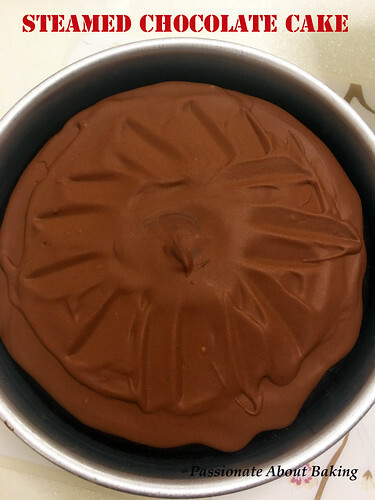 Recipe for Steamed Chocolate Cake, adapted from Bake for Happy Kids. 1. 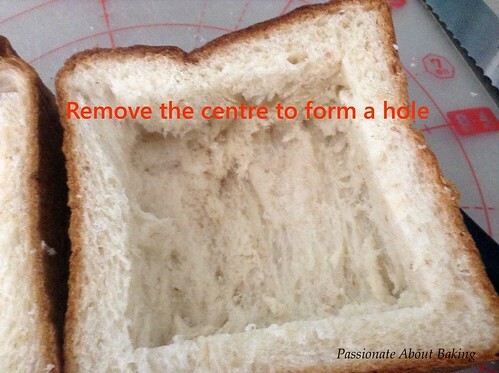 Line the bottom of the pan with a piece of baking paper. Preheat steam oven. 7. Pour batter into the prepared pan and place the pan into the steamer. Cover pan with a large piece of foil. 8. Set the steam oven for 70mins at 100C. 1. Place chocolate in a heat-proof bowl and melt chocolate by stirring it over a pot of simmering water until just melted. Set aside for the chocolate to cool slightly. 2. 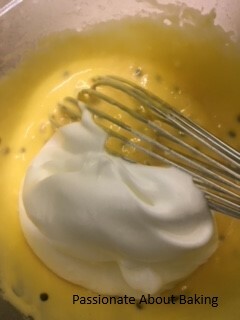 Using a whisk, beat butter, vanilla and icing sugar until light and creamy. 3. Add warm chocolate and hot water into the mixture and mix until just blended. 4. Do not whip! 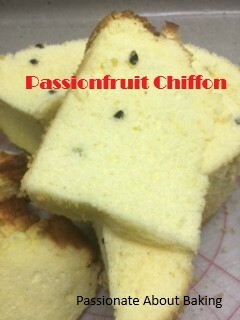 Spread immediately on the completely cooled cake. The frosting was very runny. However, it hardens when refrigerated. 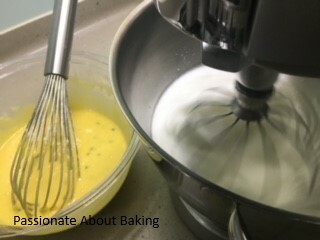 What is nice about the frosting is, even after taking out from the fridge, it turns soft and can be eaten immediately. I find that the proportion of the frosting to the cake is just nice...on the surface is more than sufficient. Enjoy! It's been a long while since my last blog post. My hiatus was mainly because (1) I was busy with house shifting in December, (2) January was busy baking for Chinese New Year, (3) February was away for a holiday in Europe. Finally I get to settle down now. Testing out my new oven with existing recipes. 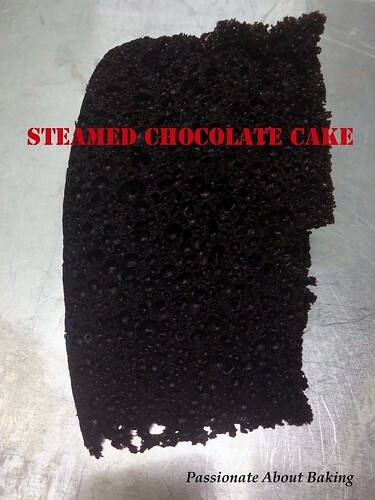 I also bought a new steam bake oven and trying it out with existing recipes. So many things to try, but so little time on hand! In order to test out my new smaller oven, I try it with scones. The heat was more intense than the bigger oven. Has to watch the oven very closely. Needs to do more recipes in order to understand my new ovens. 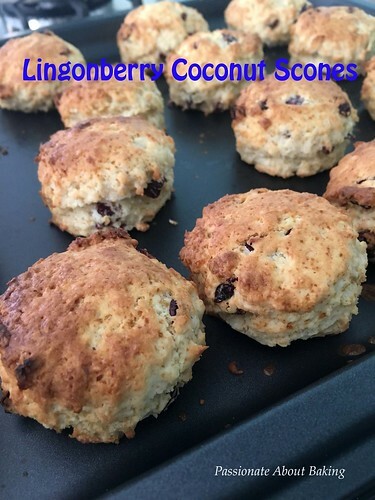 Recipe for Lingonberry Coconut Scones, adapted from Delia. 1. 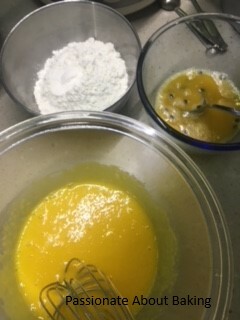 Place flour and sugar into a bowl. 2. 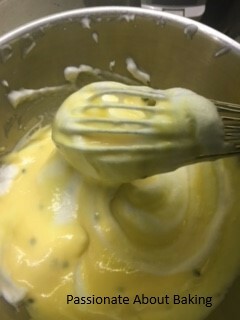 Rub the butter into the dry ingredients until the mixture looks crumbly. 3. 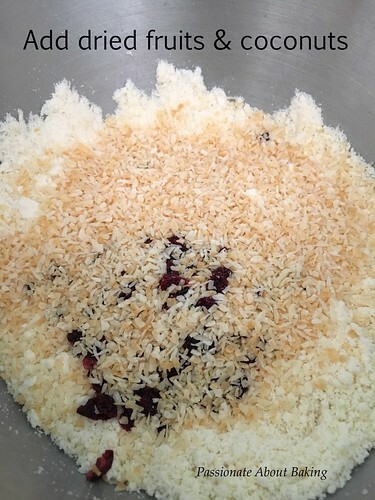 Add in dried fruit and desiccated coconuts. 4. 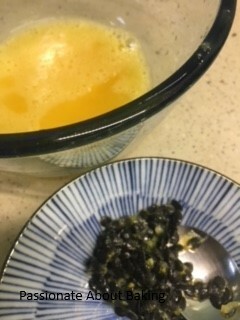 Pour in the beaten egg and milk. 5. 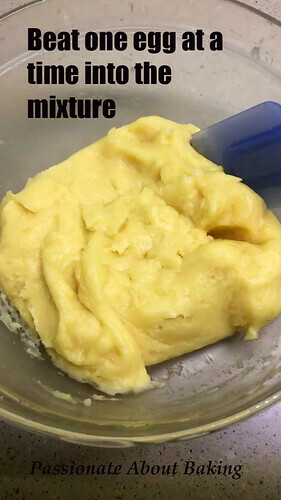 Mix with a spatula, bringing the mixture together using your hands. The dough should come together. 6. 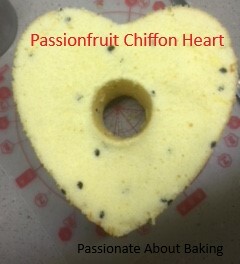 Form the dough into a ball and turn it out onto a lightly floured working surface. 7. With a floured rolling pin, roll it out very lightly to a thickness of about 3cm. 8. 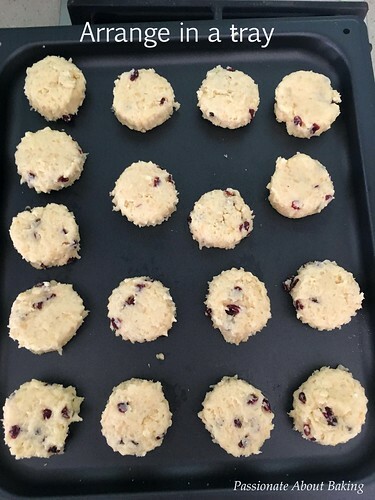 Then take the pastry cutter and tap it sharply so that it goes straight through the dough – do not twist or the scones will turn out a strange shape! 9. 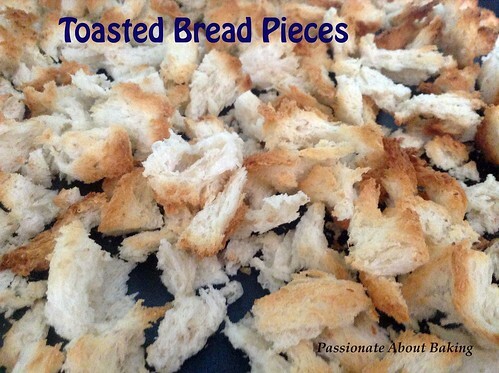 When you have cut as many as you can, knead the remaining dough together again and repeat. 9. 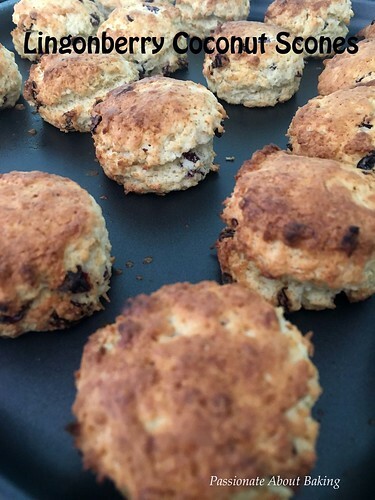 Then place the scones on the baking sheet, and brush with milk. 10. Bake in a preheat oven of 200C for approximately 10mins. 11. When they’re done they will have risen and turned a golden brown. 12. 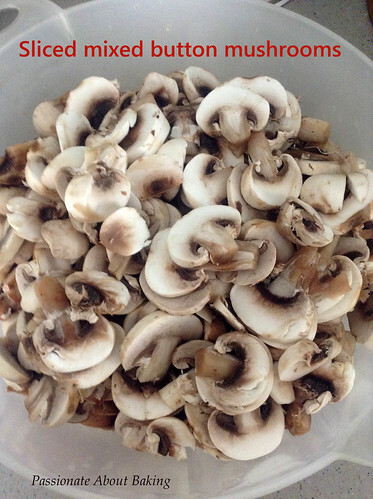 Remove them to a cooling tray and serve very fresh, split and spread with butter and jam.